Hi Everybody! 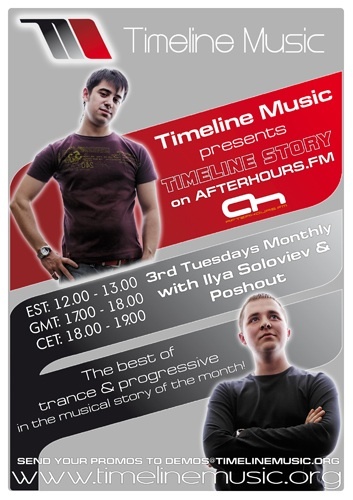 Welcome to Timeline Story! Hello all , Ilya very relaxing start - feeling fine.